Why do people love wolves? Having read the growing number of comments on our blog about wolves, I get a feeling that increasingly people in Europe love wolves. So that started me thinking and to do some research about peoples attitudes and feelings about wolves. Most of information came from North America, but interesting, also from Europe. My conclusion is that wolves are not considered a bloodthirsty, cruel animal anymore but are considered an important part of a healthy ecosystems and our natural heritage. Environmental event “Wolves talk” in Lithuania capital Vilnius. In Lithuania capital Vilnius an environmental event “Wolves talk” takes place. In the on-going public event 30 life-size mock-ups crowd on the main squares to pass their messages to people. In such unexpected way, organizer of the event NGO “Baltijos vilkas” (Baltic wolf) aims to increase people’s knowledge about the wolf, reduce the polarization resulting from lack of understanding. And, most importantly, encourage to solve problems in a peaceful and sustainable way, turning conflicts into coexistence. How people answered question: Why do we like wolves so much? People’s fixation with wolves is centered around the fact that they are among the only living animals that are truly “wild”. 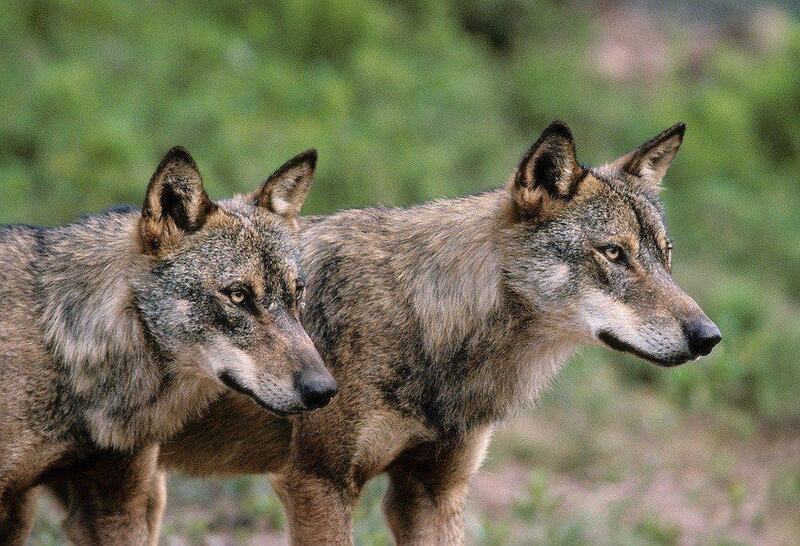 In many ways the social structure of a wolf pack is similar to that of humans. Wolves are naturally social (preferring to live in packs), but occasionally live alone or in pairs. Humans are not on their menu. Wolves are a lot like us. Wolves connect us to our primal selves, etc.